What better way to understand ourselves than through the eyes of comedians – those who professionally examine our quirks on stage daily? 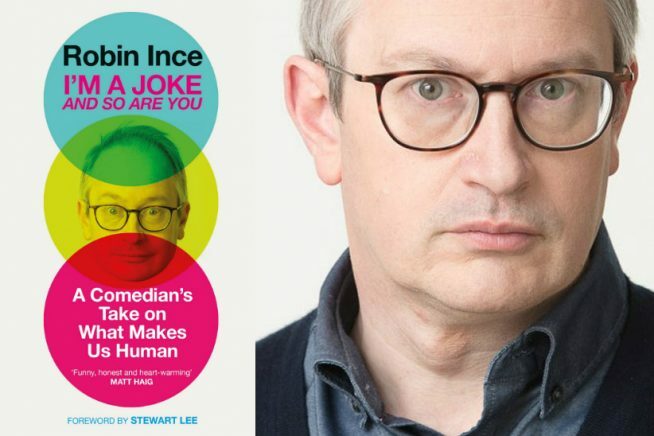 Join award-winning presenter and comic Robin Ince as he talks about his new book I’m a Joke and So Are You: A Comedian’s Take on What Makes Us Human. In his new book, Robin uses the life of the stand-up as a way of exploring some of the biggest questions we all face: where does anxiety come from? How do we overcome imposter syndrome? What is the key to creativity? How can we deal with grief?